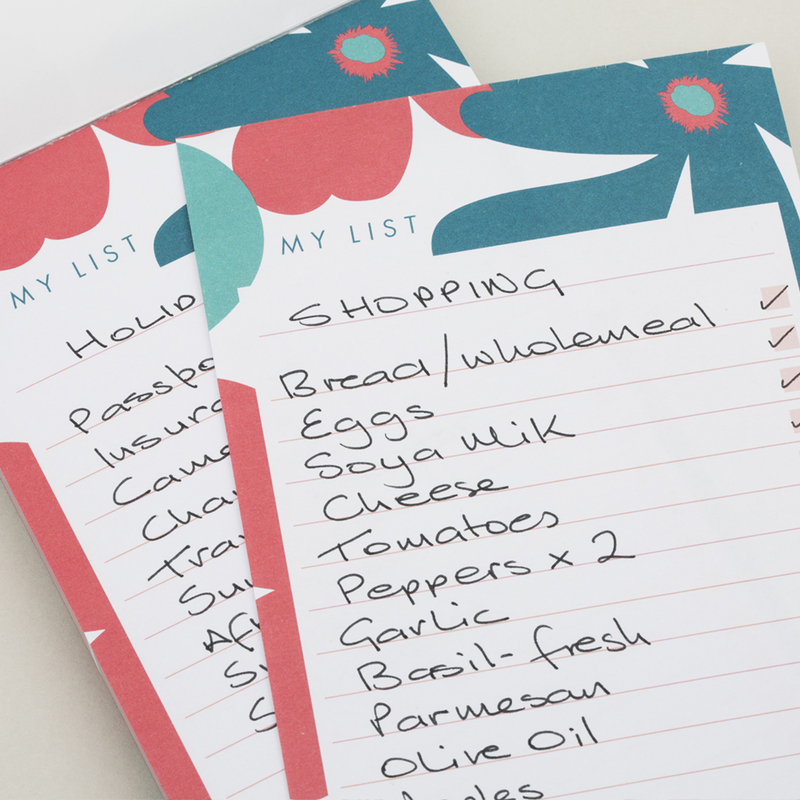 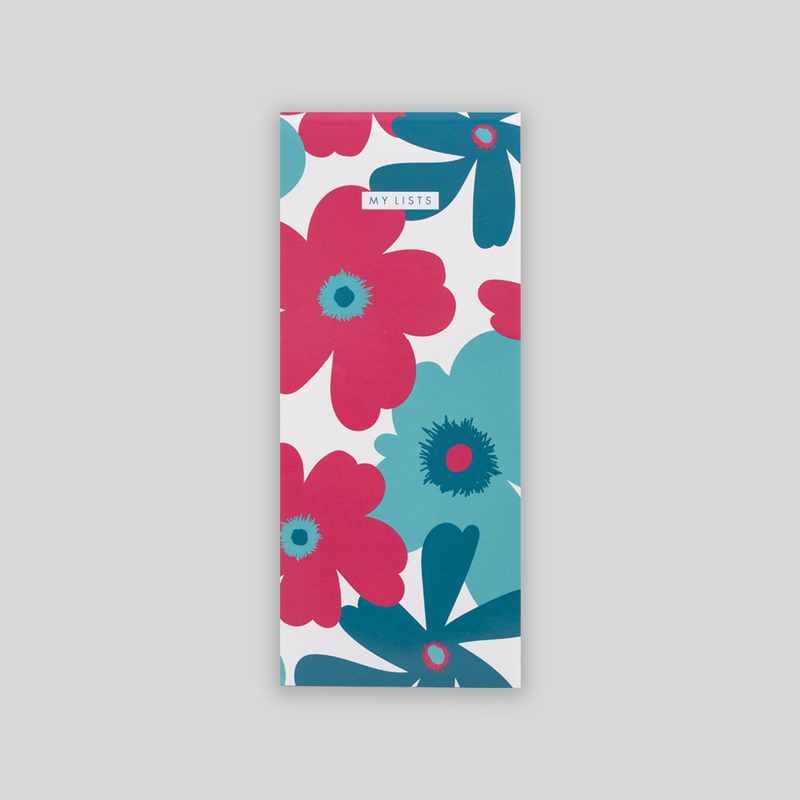 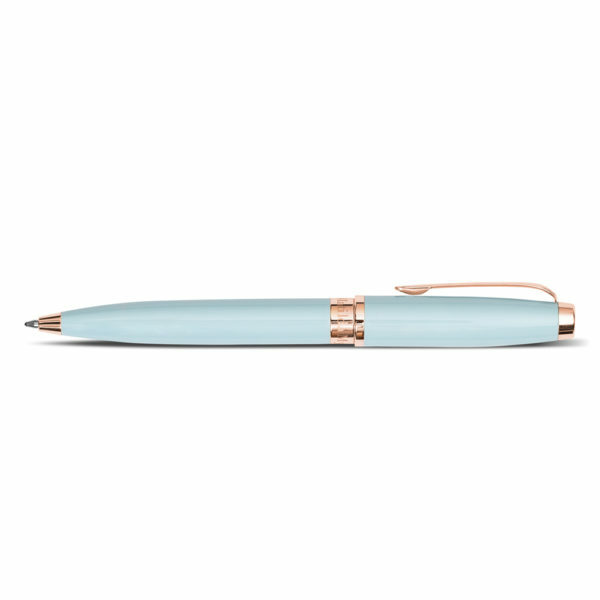 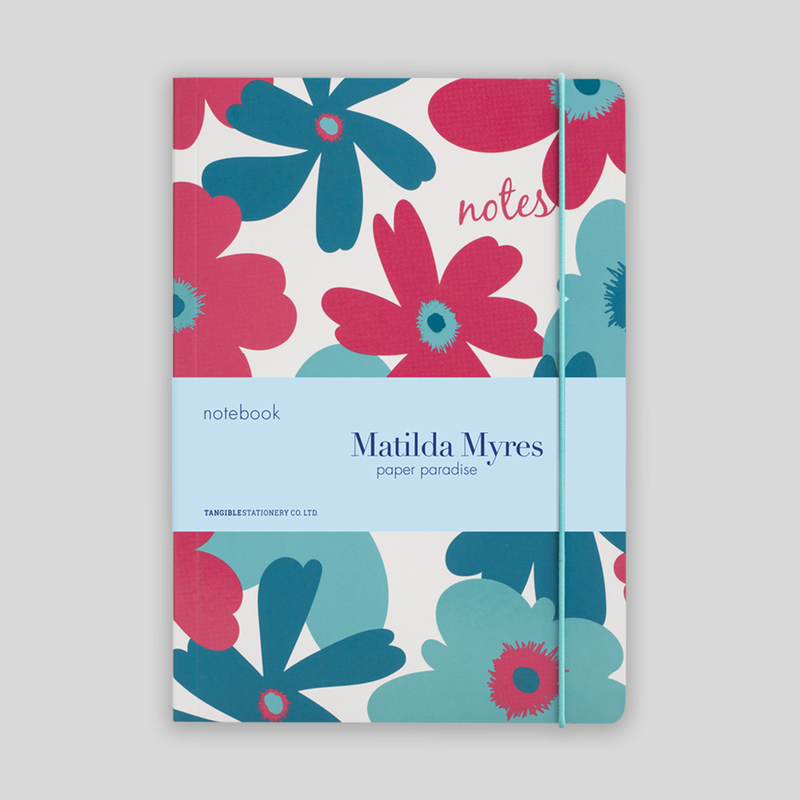 A perfect gift for a stationery-lover or even a treat for yourself? 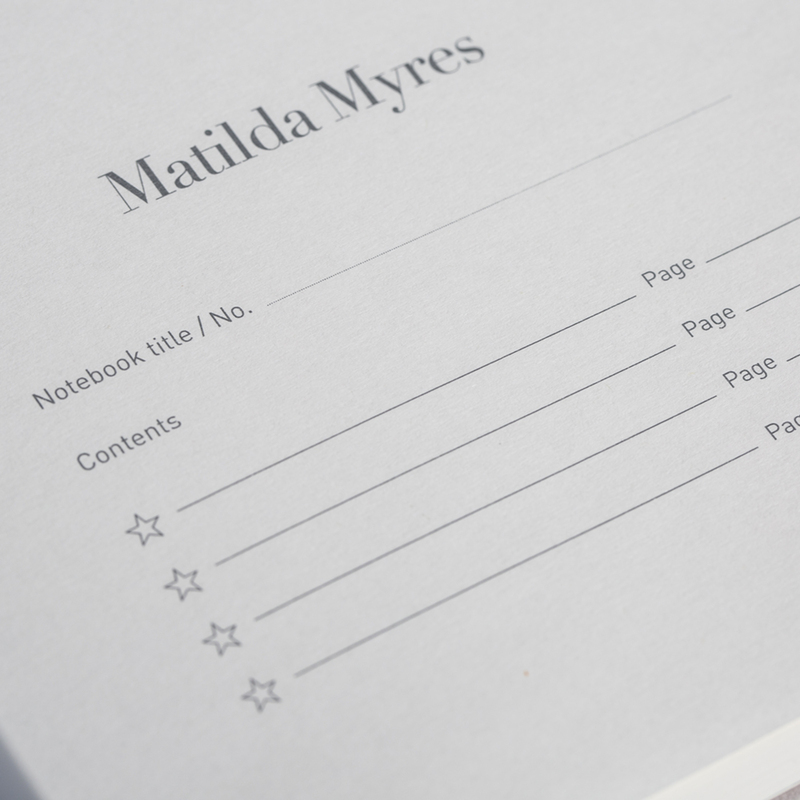 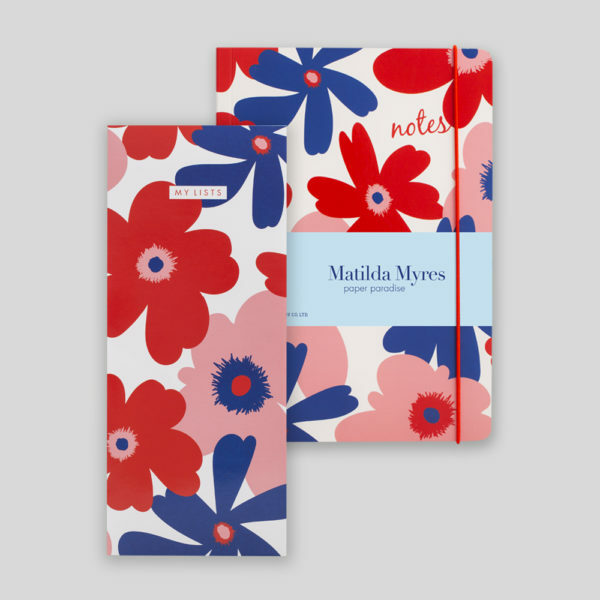 From the original Matilda Myres Collection this Gift Set comes with a stunning Notebook plus a List Pad. 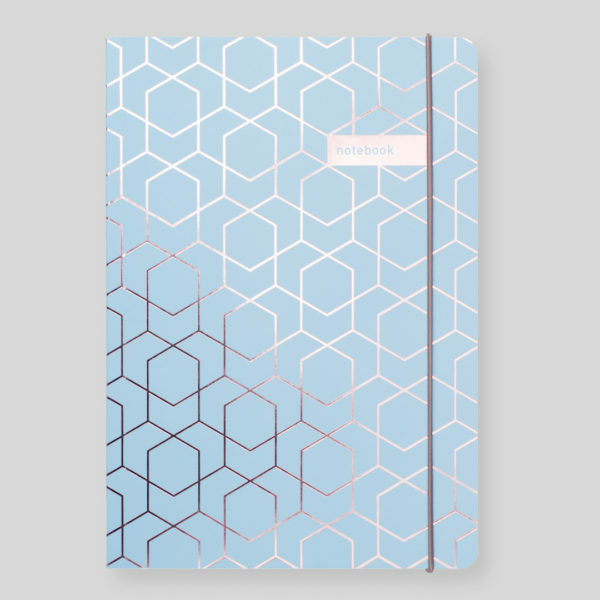 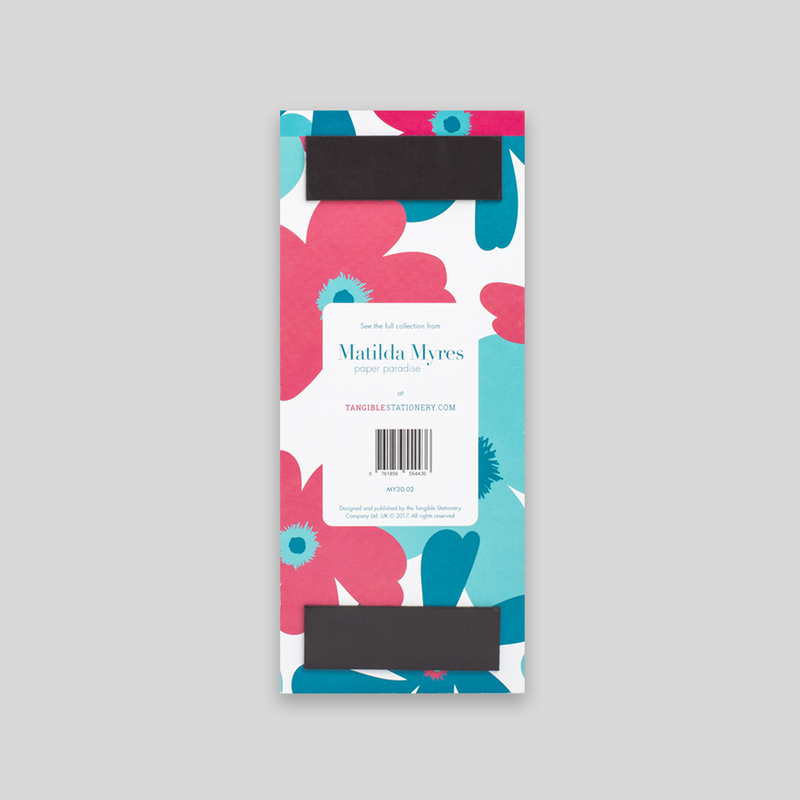 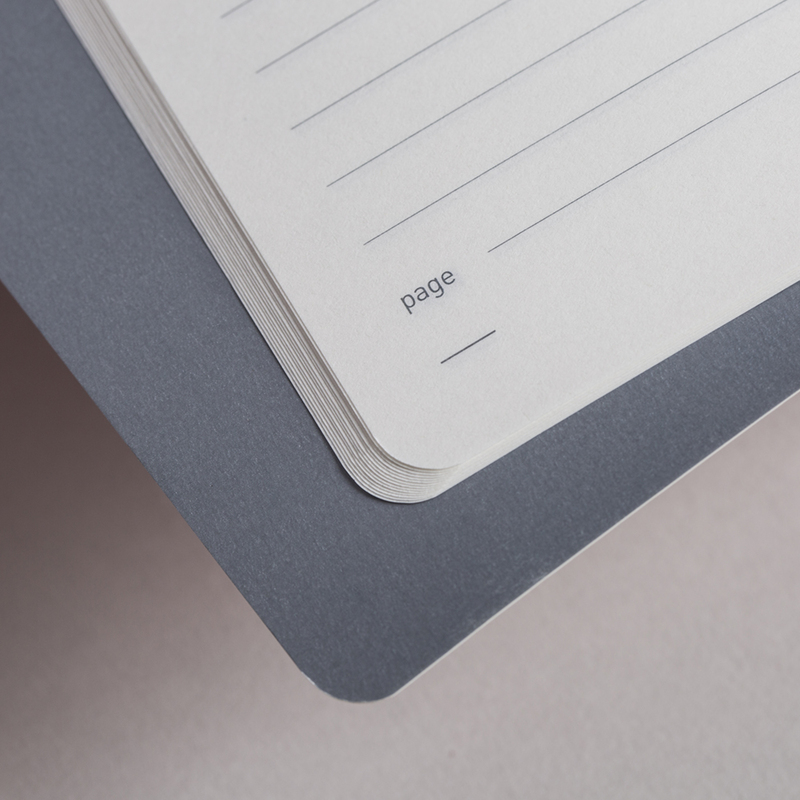 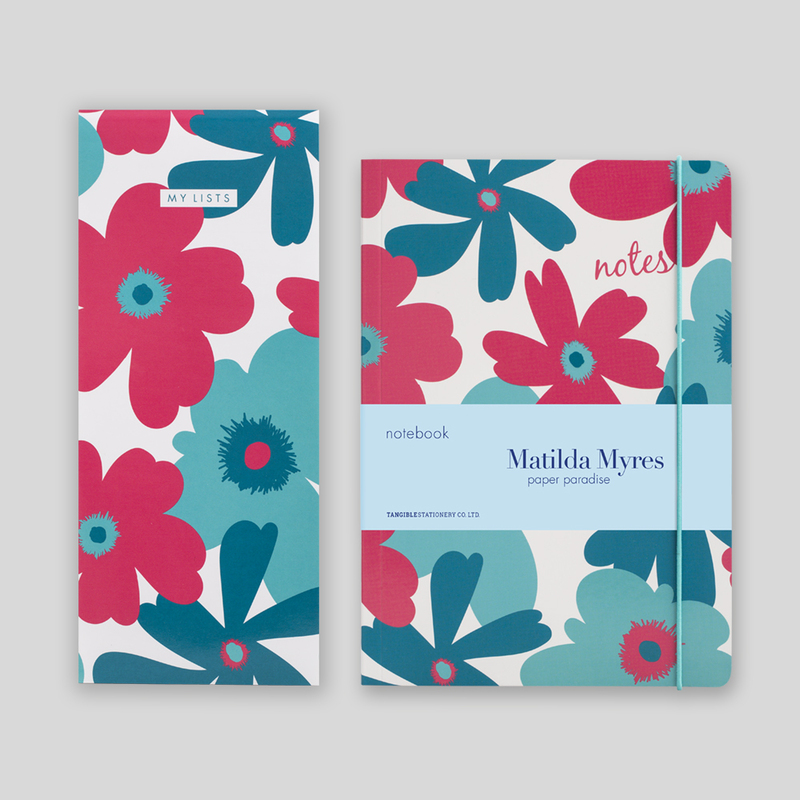 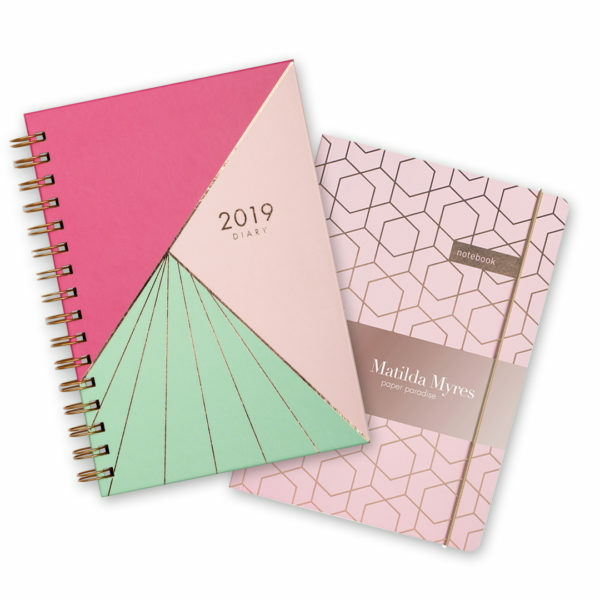 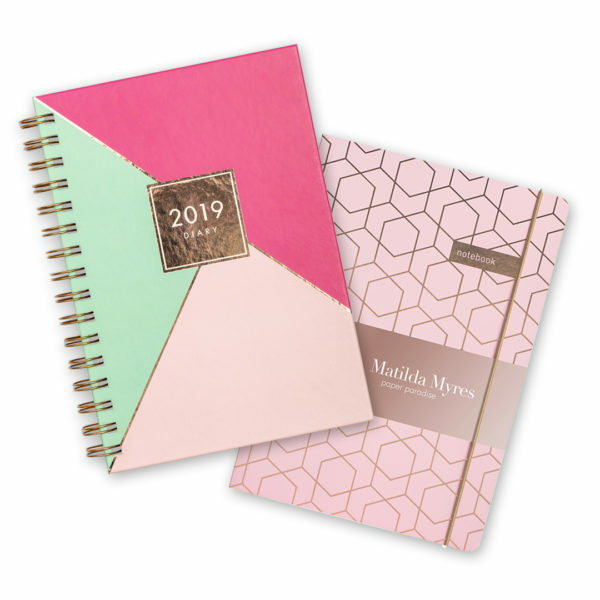 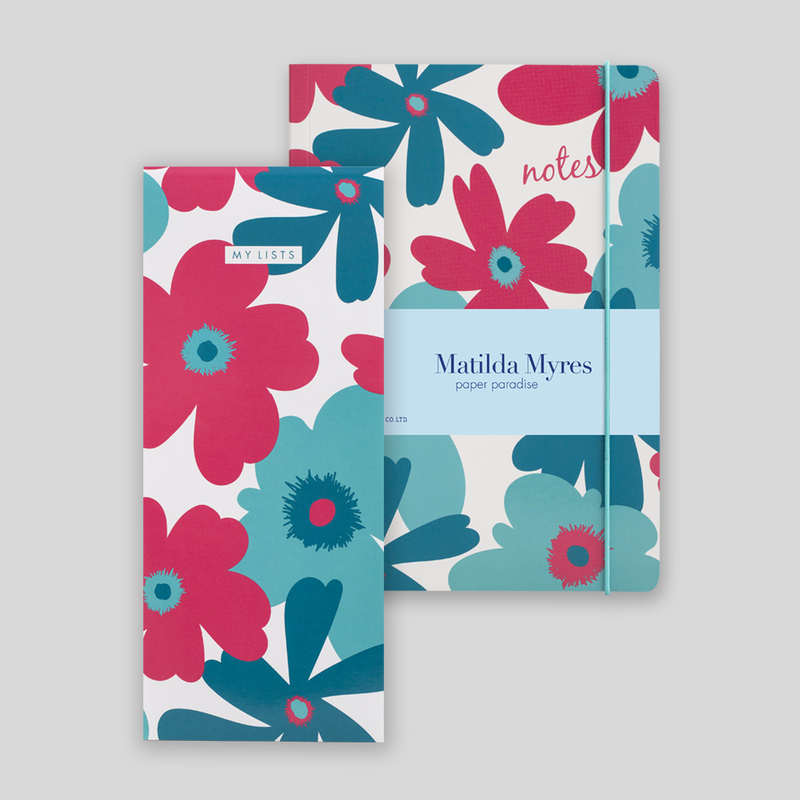 This Matilda Myres Gift Set in Teal comes with a stunning Notebook plus a List Pad.